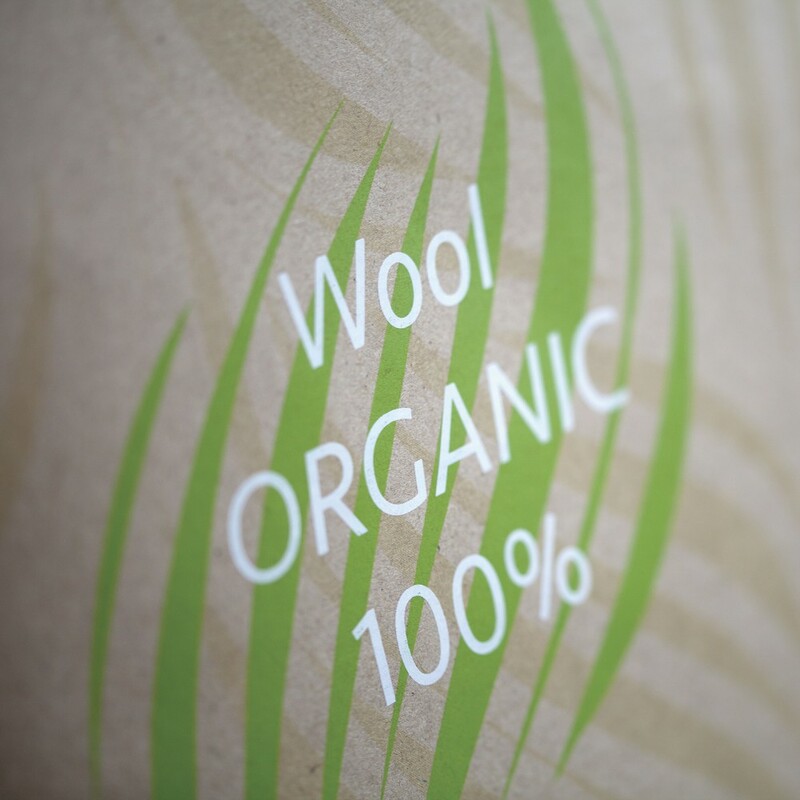 The WOOL of this DUVET is produced by Belgian sheep-farmers with a CERTYSIS certification (organic agriculture). The outer cover of the duvet is in 100% COTTON PERCALE. A top-of-the-range fabric for exceptional softness. This woollen duvet is certified “Organic Textile” according to GOTS referral (Global Organic Textile Standard) – 100% of the fibers produced by organic agriculture. The GOTS referral is integrating the SOCIAL and ECOLOGICAL aspects of the product and of its manufacture. Want to see and touch these bedding products before deciding? Visit one of our sales outlets. All our duvets of various thicknesses are sold separately and are designed to be mixed and matched thanks to a clever system of press studs, which means they can be combined according to your needs and budget. - 100% of these textile fibers are produced by organic agriculture. 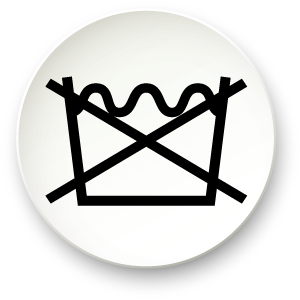 - I In the event of an accident or, at the most, once a year : dry-cleaning is recommended.